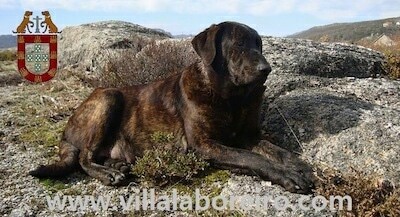 The Cão de Castro Laboreiro has a thick resistant coat, which is slightly rough to the touch. 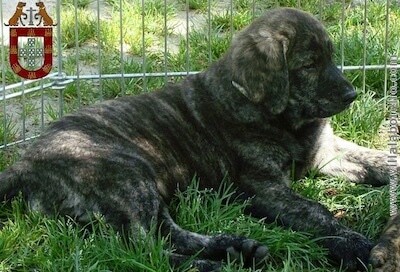 Coat colors include black, chestnut and mahogany. 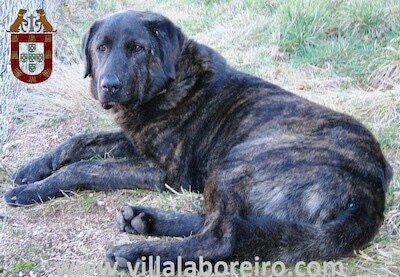 The Laboreiro is a very brave protective flock guardian dog that is intelligent, very dominant and fearless. 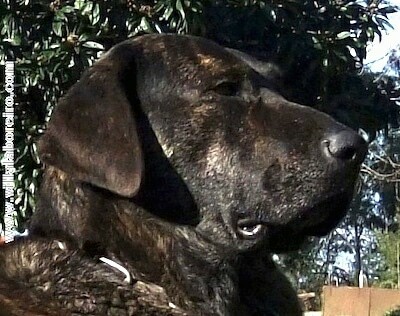 It is a loyal, docile friend to its owners, but is sometimes aggressive with strangers. The Laboreiro is trustworthy and very tolerant of children within its own family. All those the Laboreiro does not know is considered suspicious, is not trusted and will be watched closely. It will only tolerate orders of its owners. It will not tolerate a stranger telling it what to do. This breed will instinctively patrol its territory. It lives with its livestock, not letting strange people or animals anywhere near what it is protecting. The Laboreiro will find high ground to rest where he can watch over his flock. This is not a yappy breed; if the Laboreiro is barking, the dog feels there is something wrong. This is a breed which requires a very dominant owner. Starting from puppyhood, the dog must learn to respect its owner, not fear him. Harsh training does not work with this breed. 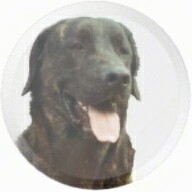 These dogs may be difficult to control and need experienced training and firm handling. Not a breed for the average owner. Does best with a job to do. This breed is not suited to apartment life. It needs at least a large yard. This breed needs some type of job to do. When not working it needs to be taken on a daily, long walk. It is difficult to pin point the origin of the Laboreiro, however it is related to the Rafeiro Alentejano and most likely originated from Euro-Asia.